Proper nutrition is critical in maintaining an animal’s good health and a vital part of the healing process. 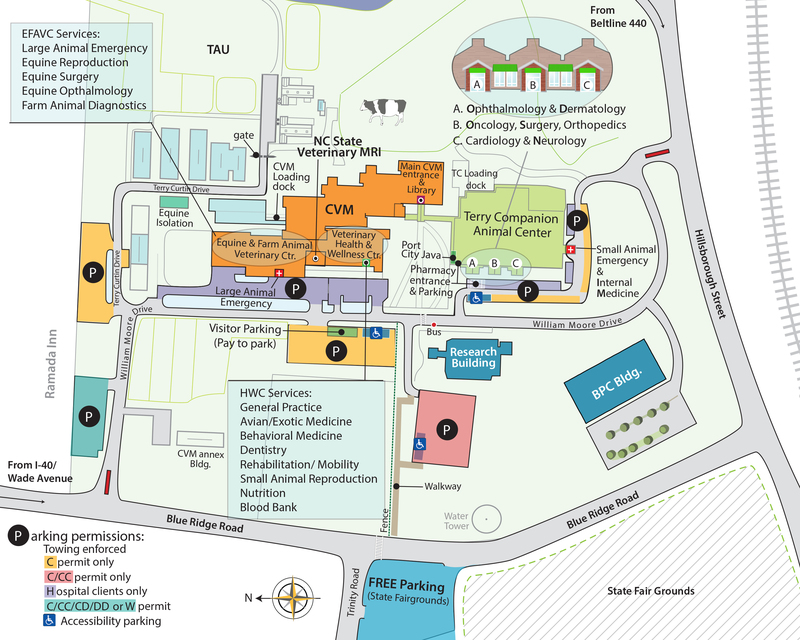 That’s where NC State Veterinary Hospital’s nutrition services comes in. 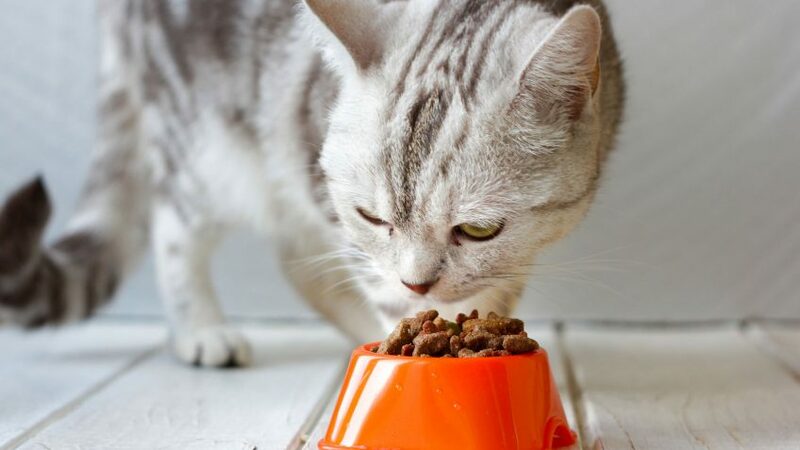 Whether it’s a customized intravenous feeding plan for critical care patients or a longer-term nutrition plan to support recovery or weight loss, the nutrition service’s first priority is making an animal healthier than ever. The hospital’s kitchen facilities include a wide variety of prescription and commercial canned and dry foods, as well as ingredients to create customized feed and intravenous nutritional fluids. And just as the kitchen in our homes is often the gathering place for our family, the kitchen in a college of veterinary medicine is the core to health, healing and wholeness for our companion animal patients and their caregivers. Now, thanks to a generous contribution from Nestlé Purina, the kitchens are getting a state-of-the-art makeover. Korinn Saker, associate professor of clinical nutrition and service chief, Animal Health and Wellness Center, said there will be plenty of specialized food dispensers, storage cabinets, rolling shelves and food bins that will help make creating special food mixtures and storing food and equipment much more efficient. In addition, this innovative center will support a more integrated educational setting and provide opportunities to improve overall care for all patients. Because each patient in intensive care has a personalized nutrition plan, the hospital’s two kitchens are very busy places every day. Steve Cohn, a DVM and communications manager for Nestlé Purina, has known Saker for more than 20 years. The kitchen upgrade’s price tag is in the $80,000-$90,000 range and is in the planning stages, with an estimated completion date of Spring 2019. The NC State Veterinary Nutrition Service offers consulting services to referring veterinarians, develops homemade diets, and provides outpatient assistance for companion animals on a daily basis, along with nutrition education for students, interns, residents, and staff. The nutrition service is involved with comparative research to advance the understanding of nutritional needs in health and disease for a variety of animal species. For more information on the NC State Veterinary Hospital’s nutrition service, go here.